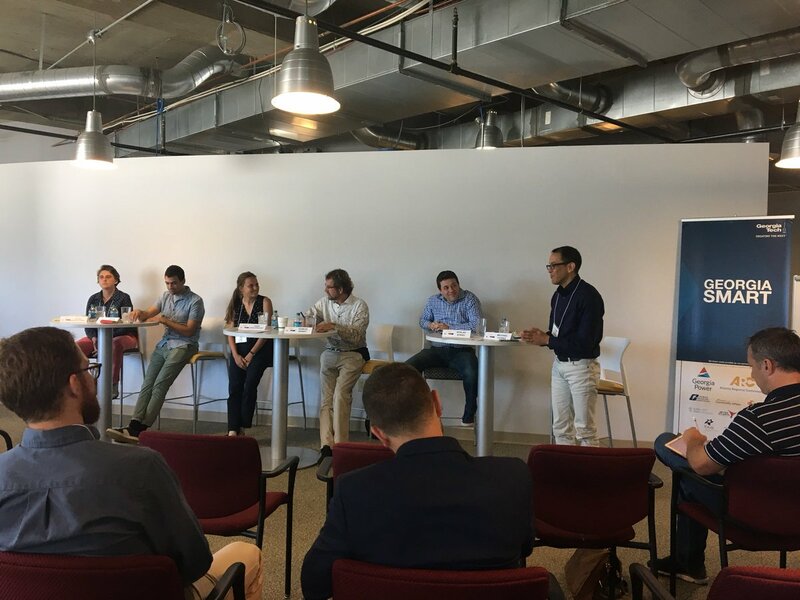 On Tuesday, September 18th, Georgia Tech’s Smart Cites and Inclusive Innovation hosted a “Rounding the Pillars of the Circular Economy – Post Carbon Cities of Tomorrow” Roundtable sponsored by the Ecologic Institute, Pocacito, the European Union, Strategic Energy Institute, EPICenter, Ray C. Anderson Center for Sustainable Business, School of Civil & Environmental Engineering, and the Institute for People & Technology. 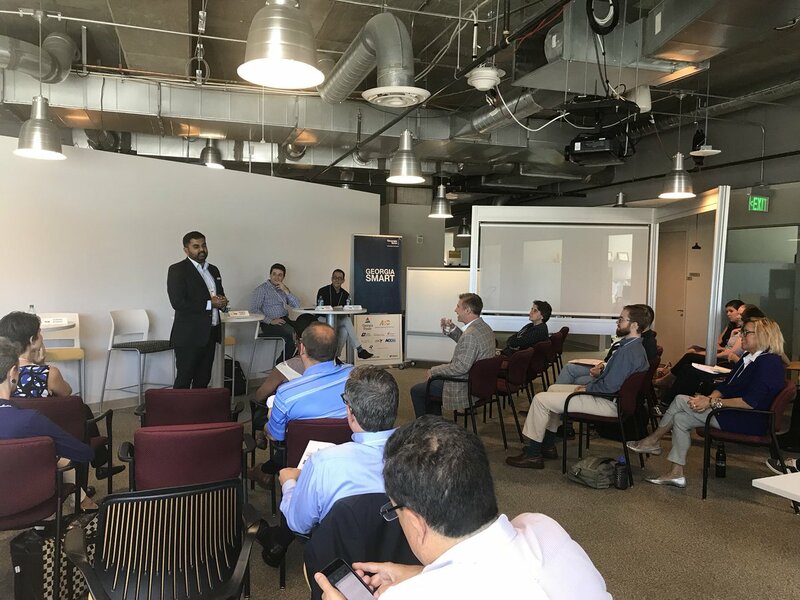 The Roundtable kicked-off with intros from Georgia Tech Professor Beril Toktay, the Ecologic Institute President, Max Gruenig, and City of Atlanta’s Chief Resilience Officer, Amol Naik. Next, a panel of experts from Atlanta, Croatia, and Germany, and moderated by Georgia Tech’s Michael Chang, led a thought-provoking conversation by engaging diverse perspectives on urban sustainability and the circular economy in an effort to find common and shared interests as well as re-imagining international cooperation. Panelists from Germany and Croatia shared their local issues and efforts noting that it takes systems at all levels to work together for post carbon cities to thrive. City of Atlanta’s Naik noted that in America, the political system as well as public opinion is different than in Europe and suggested that a bottom-up (citizen-engaged model) approach to raise awareness and change opinions might work better here in the U.S. All agreed that there are many factors involved in urban sustainability and the circular economy including incentives, regulations, resources, and fund-raising, and that there is a great need for transatlantic conversation and cooperation!